Hair Loss Priorin Bayer ® Capsules is a nutritional supplement based on millet extract, Wheat Germ Oil and L-cystine and vitamin B5, which gives your hair the necessary nutrients from the root fortifying and enhancing the hair growth over healthy and strong. Hair Loss Priorin ® Capsules is made from natural ingredients so you can safely take the capsules, as long as necessary. Also, do not contain lactose and are well tolerated, being suitable even for diabetics. Priorin ® Capsules Hair Loss provides the necessary nutrients to the root of your hair to the formation and growth of healthy hair and strong. How should I take Priorin ® Capsules Hair Loss? 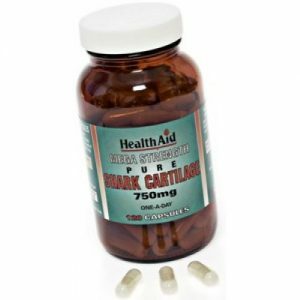 For severe problems with hair growth, we recommend that you take three capsules a day. The first three months, take 2 capsules in the morning and one capsule in the evening. For further treatment it is sufficient with one capsule a day. Do you have mild problems, we recommend one capsule a day for 3 to 6 months. 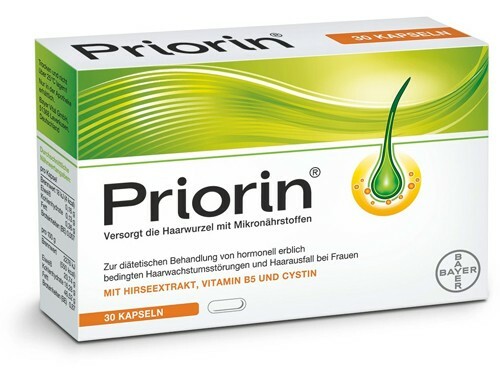 How long should I use Priorin? Due to slow hair growth, will Priorin used in at least three months before the visible effect is achieved. Priorin is intended for long-term treatment.